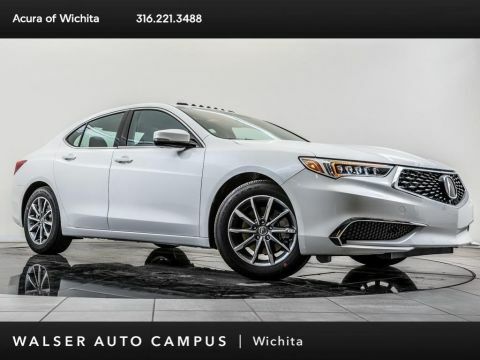 2019 Acura TLX 2.4 P-AWS Technology, MSRP is $37,695, located at Acura of Wichita. Modern Steel Metallic with a Graystone Premium Milano leather interior. 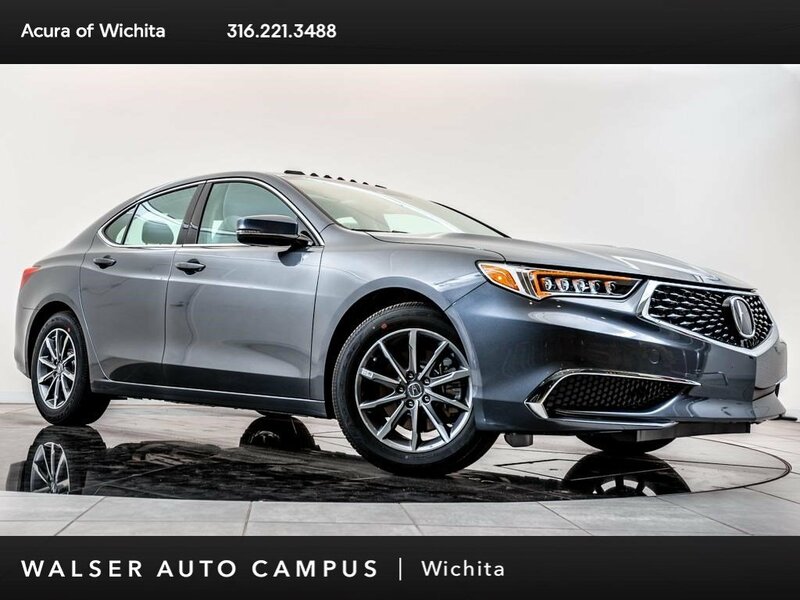 This 2019 Acura TLX 2.4 P-AWS Technology is equipped with Bluetooth, Apple CarPlay, Android Auto, Navigation, Blind spot monitor, Rear cross traffic monitor, Lane departure warning, Lane keep assist, Collision mitigation braking system, Rear view camera, Adaptive cruise control, Heated front seats, and a Moonroof, Acura ELS Studio audio, and SiriusXM radio. 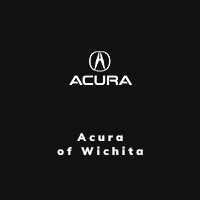 For more information contact Acura of Wichita at 316.221.3488. 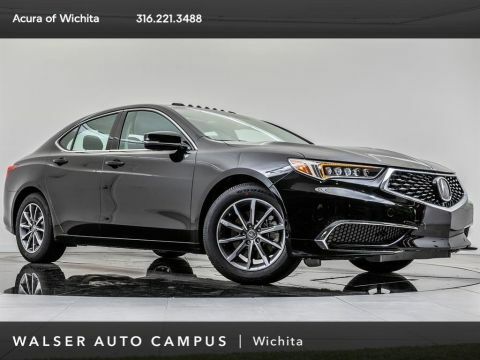 Walser Upfront Price requires financing with Acura Financial Services. O.A.C. 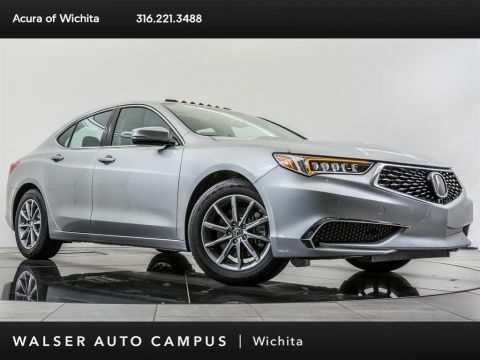 See dealer for complete details.